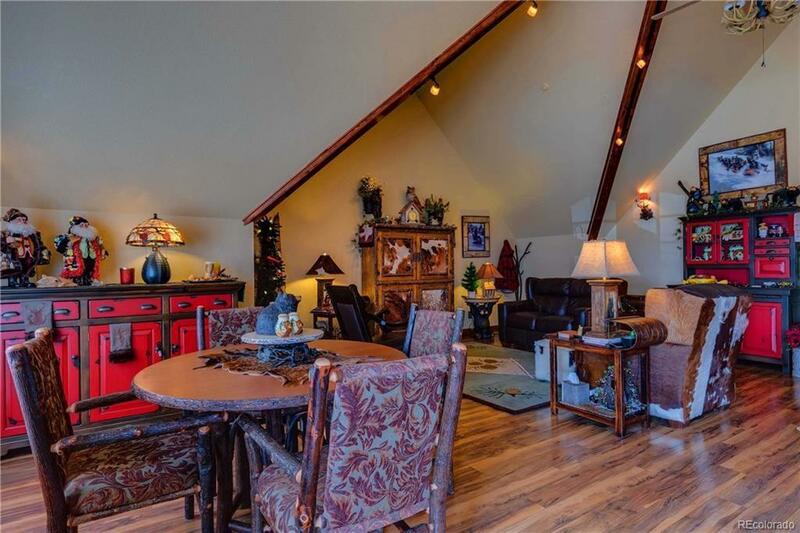 Live and work in this stunning building on Highway 285! 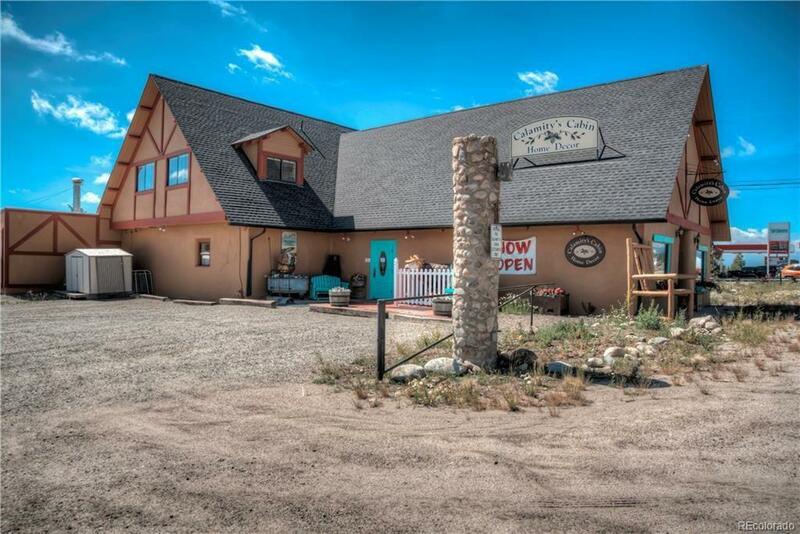 This gorgeous building is located in a prime location in the growing town of Fairplay, CO!MIXED USE PROPERTY! SO MANY POSSIBILITIES! This commercial & residential use property is absolutely one of the finest buildings in the South Park area! Formerly a beautiful restaurant & pub; the wooden bar, thick beams, arches, freezer, ramp, dock space, overhead door are still intact. Located on 9 town lots! 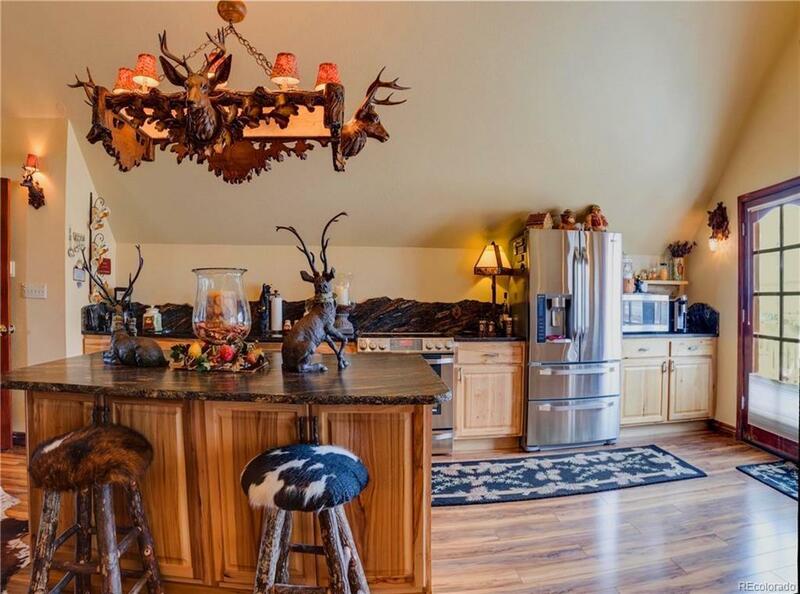 Spacious residence with vaulted ceilings, granite counter tops, hickory cabinets, high-end fixtures. Plenty of parking & storage! 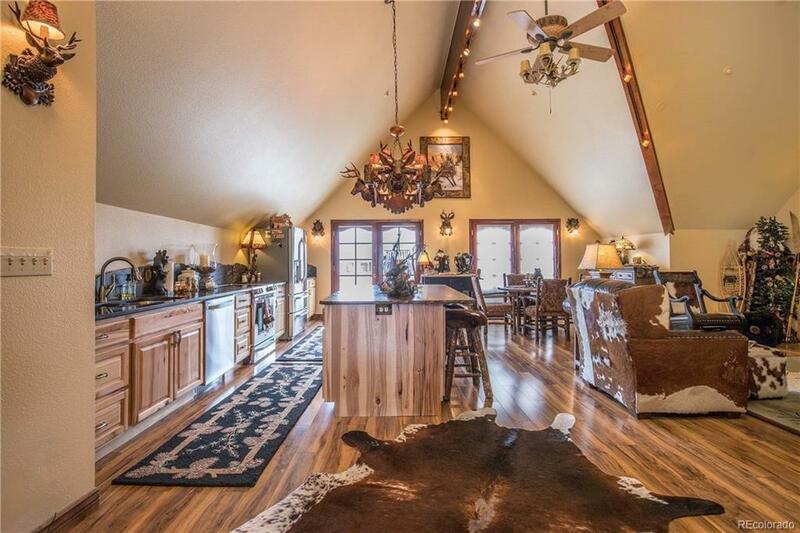 Ideal, high traffic location on Hwy 285. New roof!